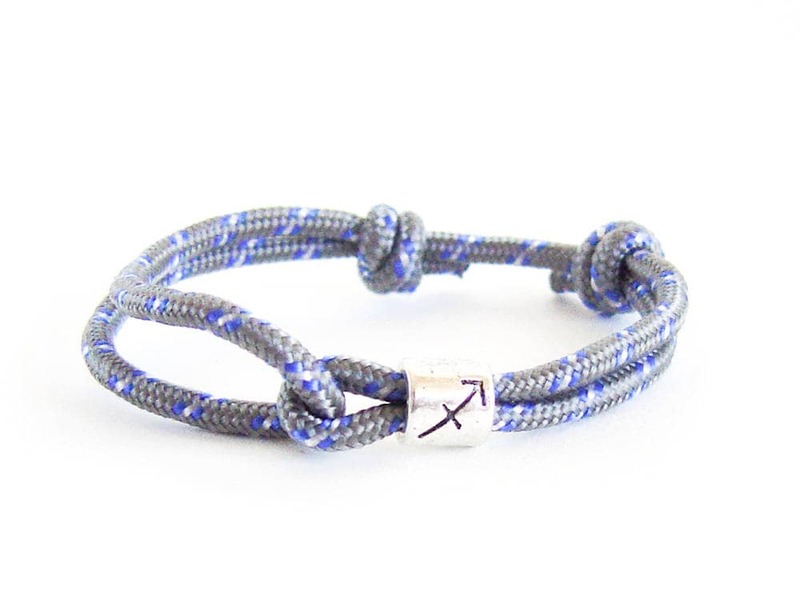 Unique in constellation jewelry, this constellation bracelet is an Aquarius bracelet, handmade of rope and a metal bead. 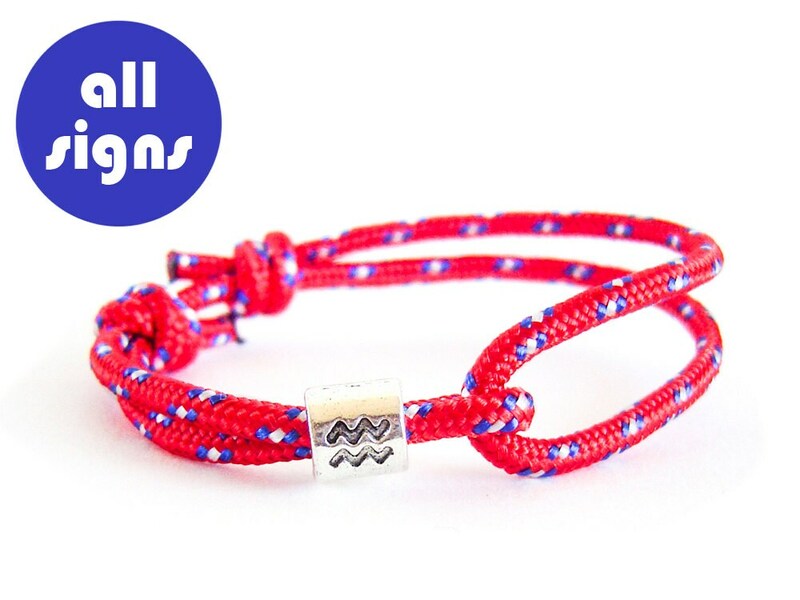 You can order this Aquarius constellation zodiac jewellery in all signs. 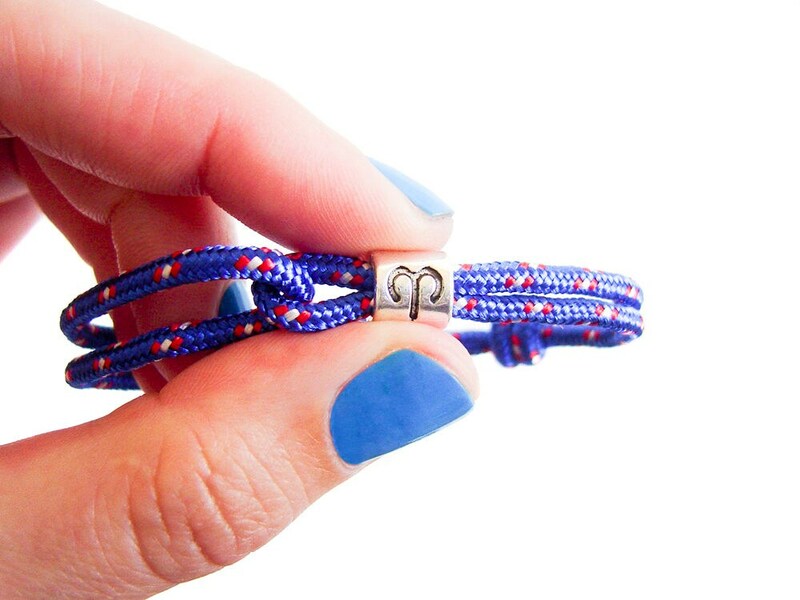 It is with adjustable length and will fit perfect to everybody - men and women. 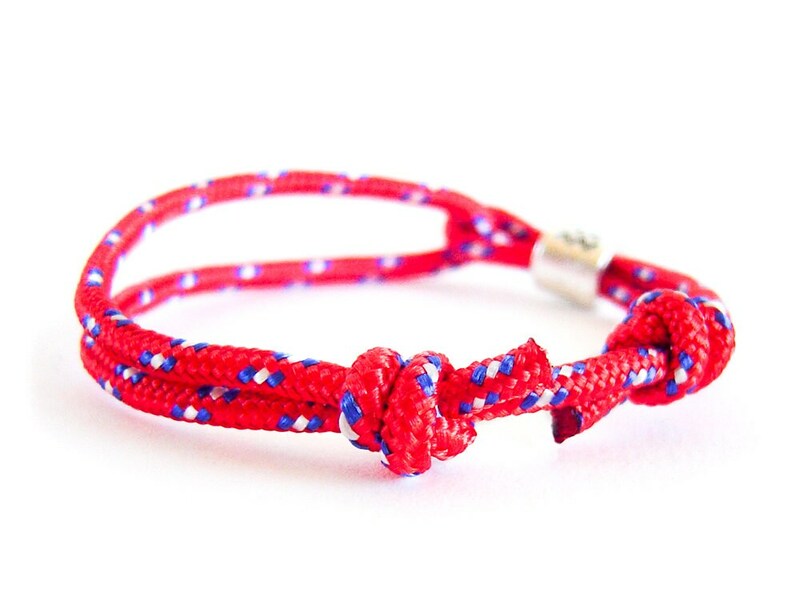 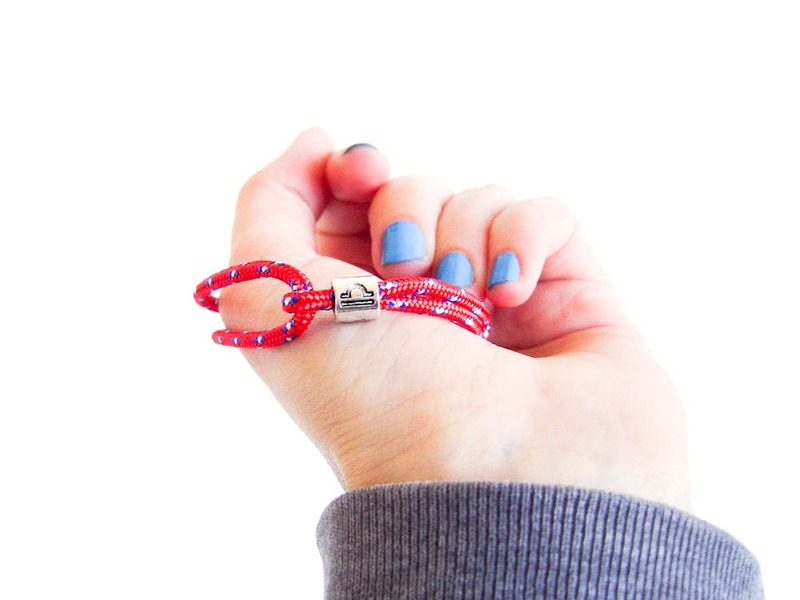 Just slide the knots, and you can modify it from men bracelet to ladies one. 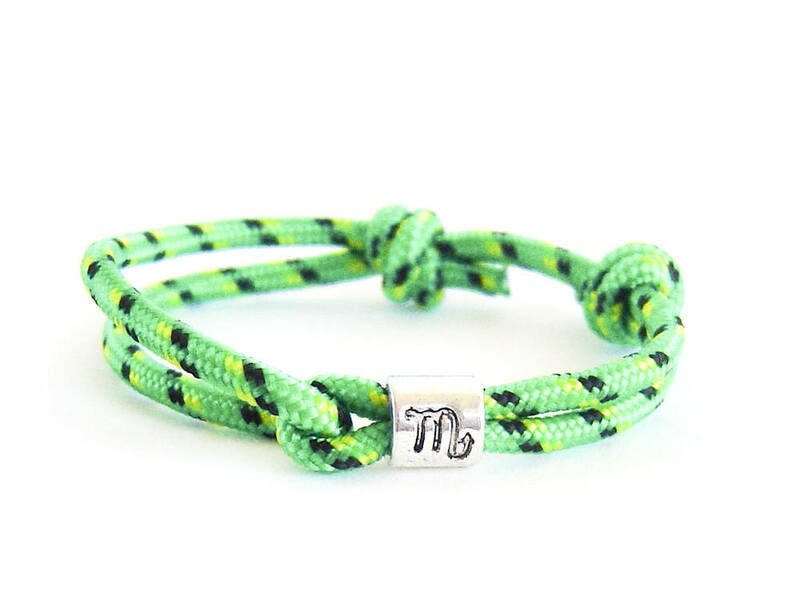 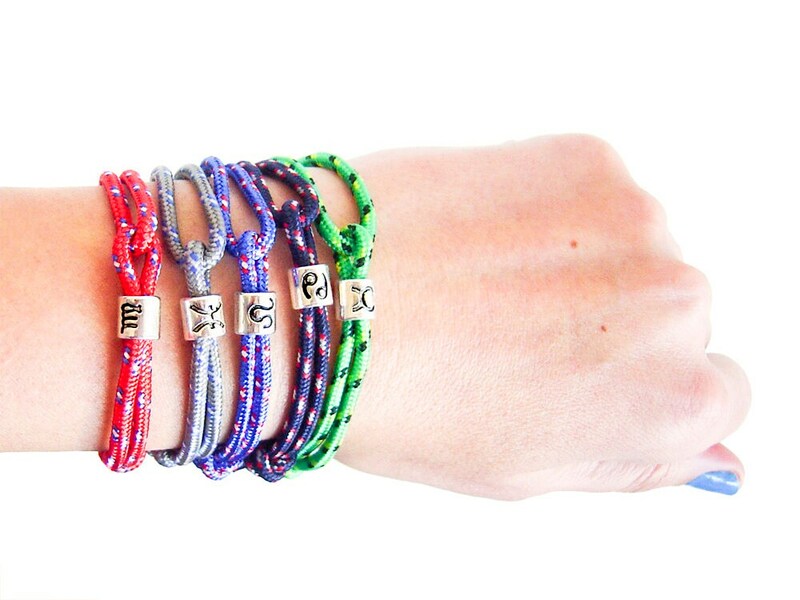 The Aquarius bracelet is for the ones, born between January 20 and February 18. 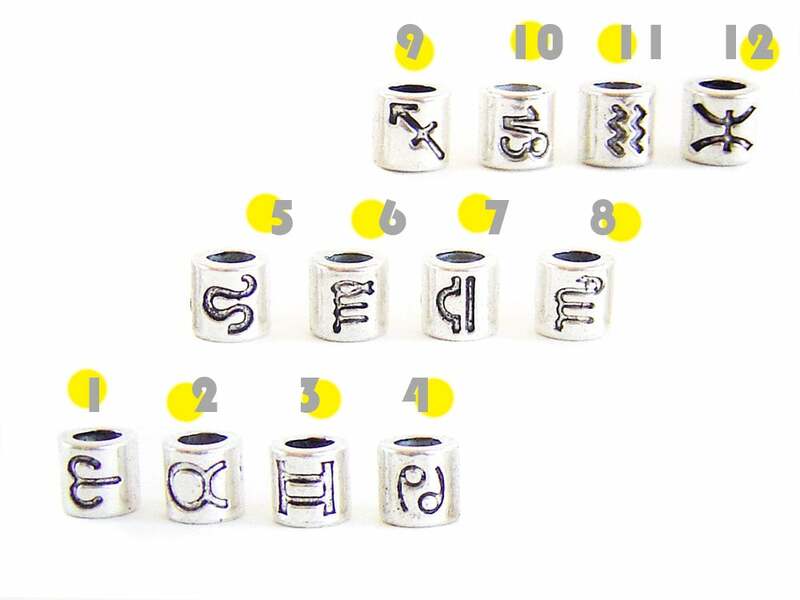 If you wish, you can order this constellation zodiac jewellery for all signs, just specify it from the drop - down menu when you purchase.